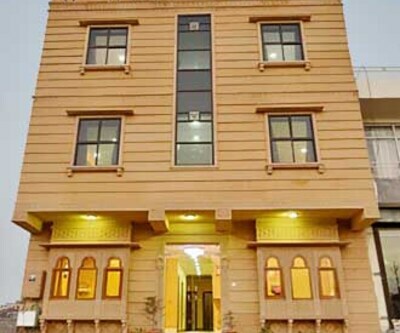 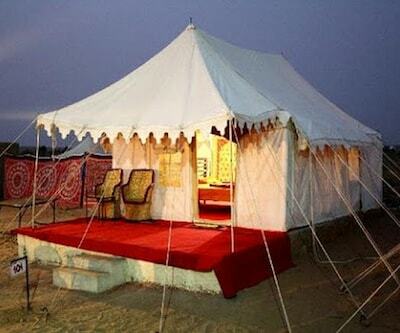 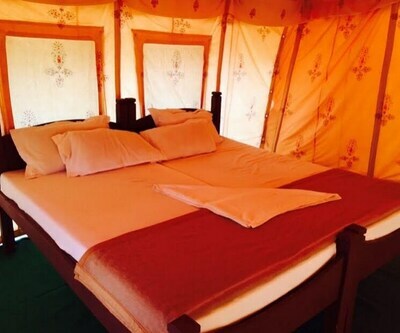 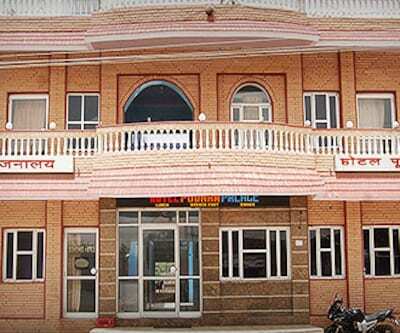 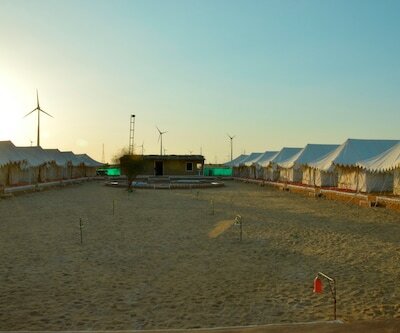 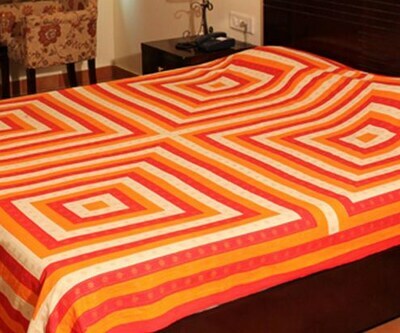 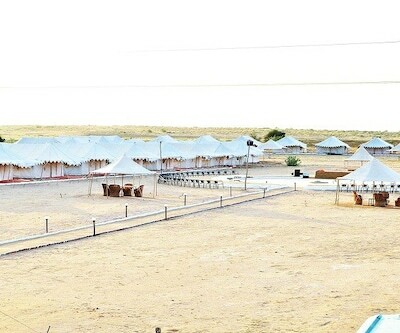 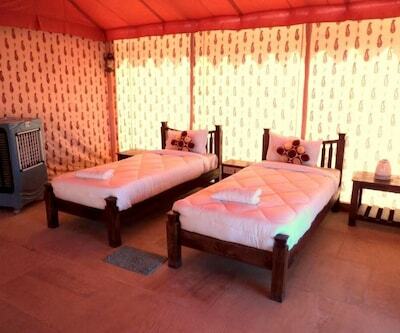 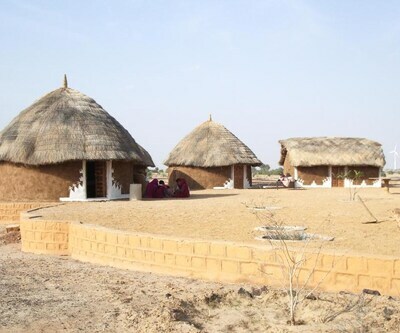 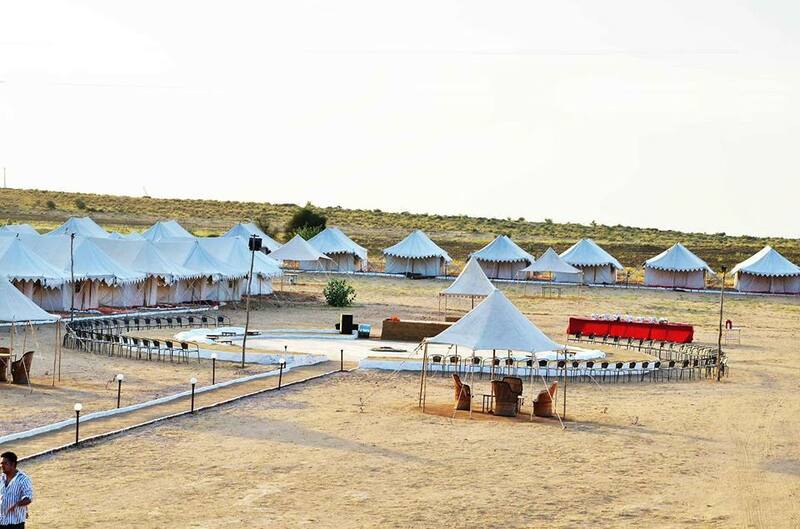 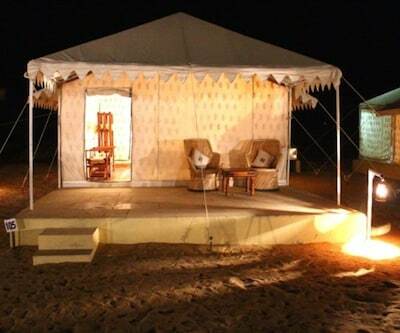 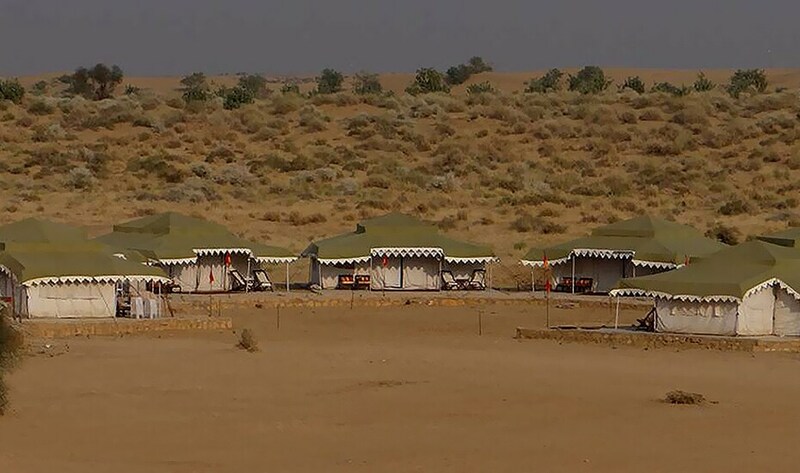 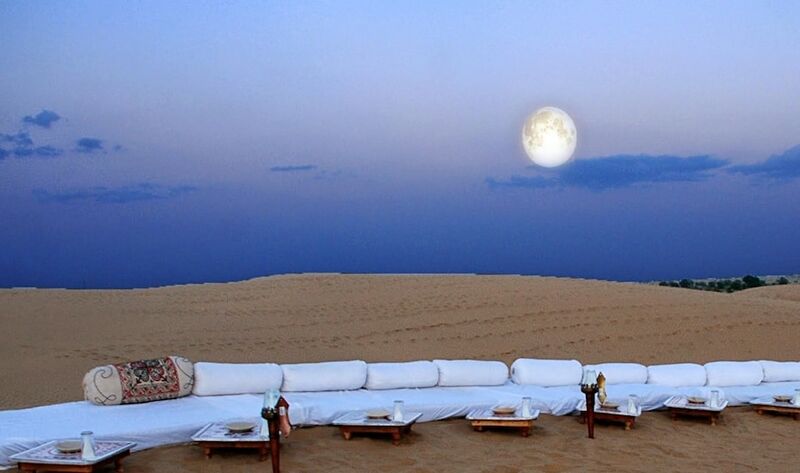 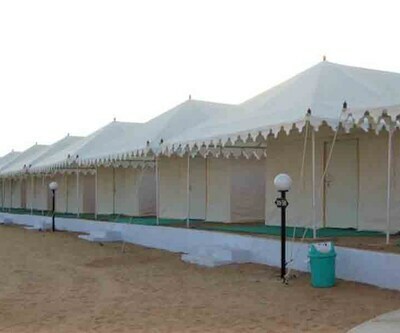 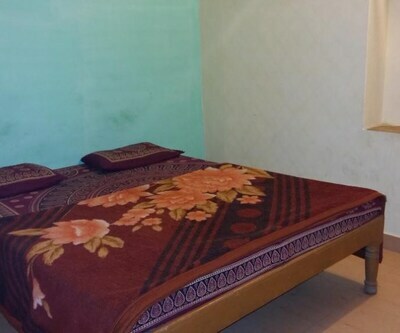 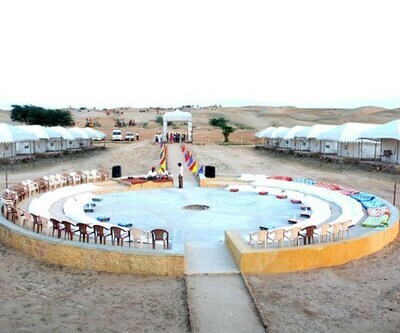 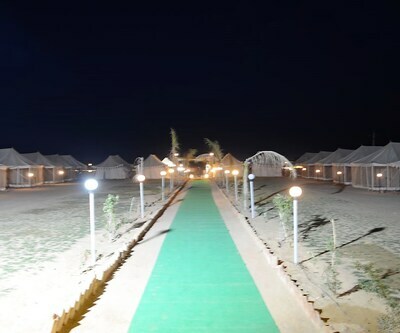 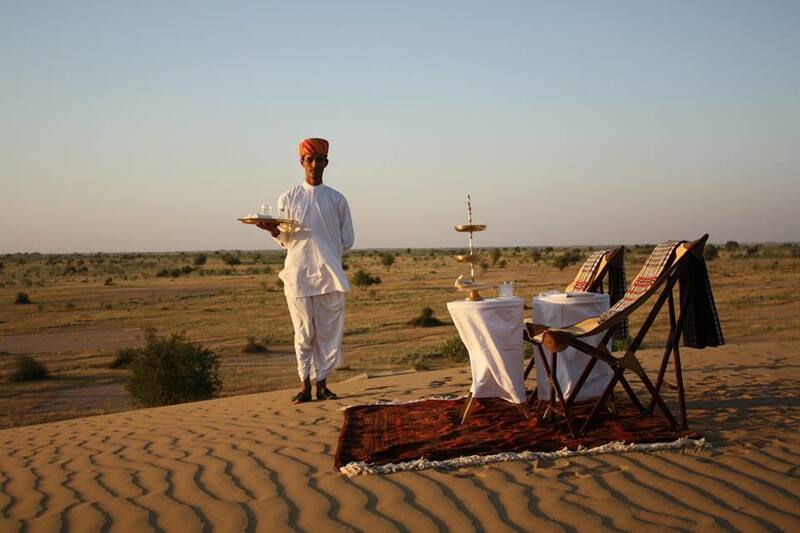 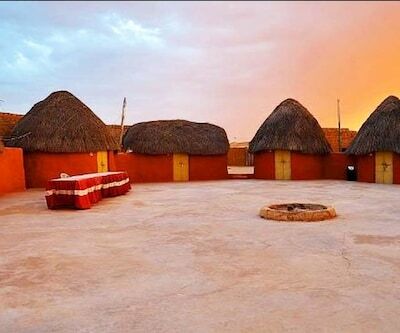 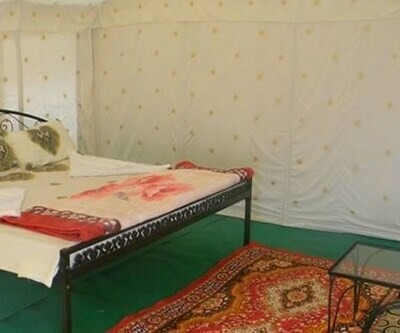 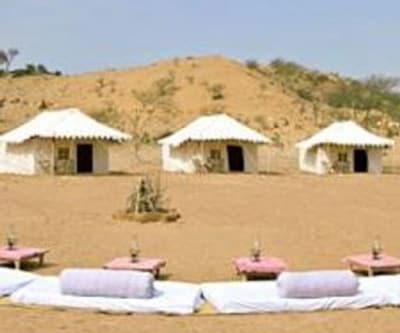 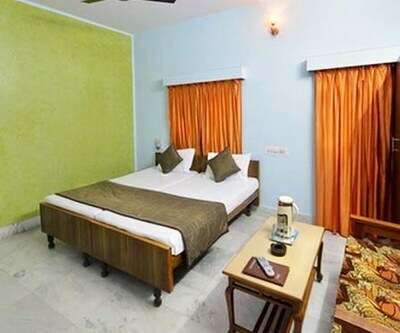 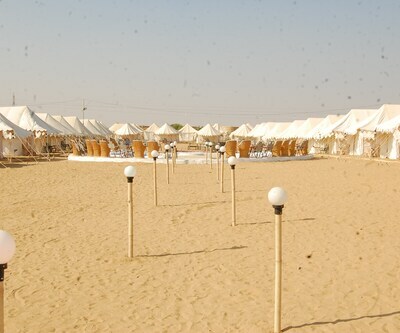 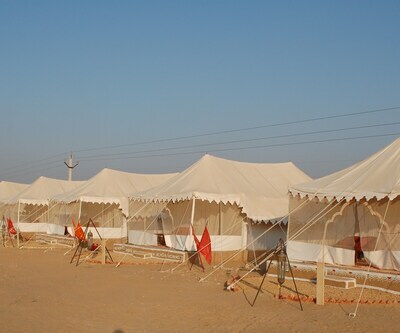 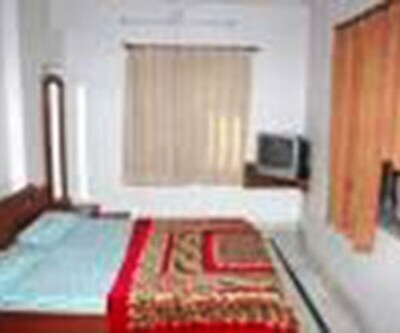 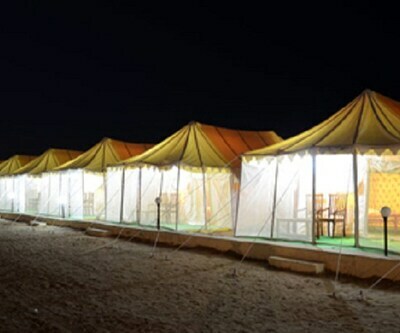 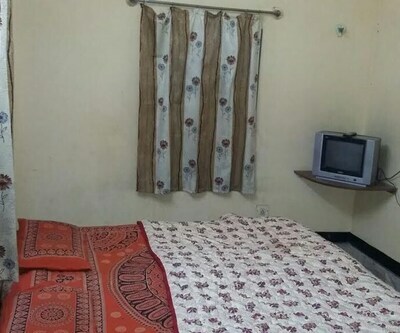 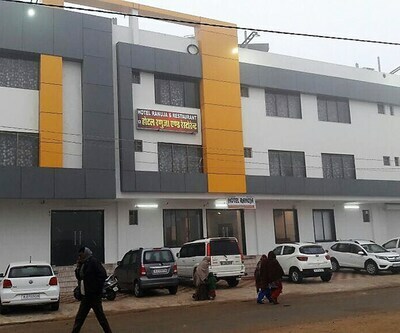 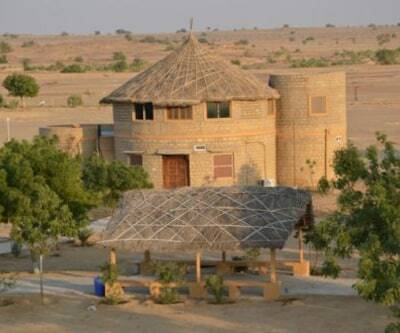 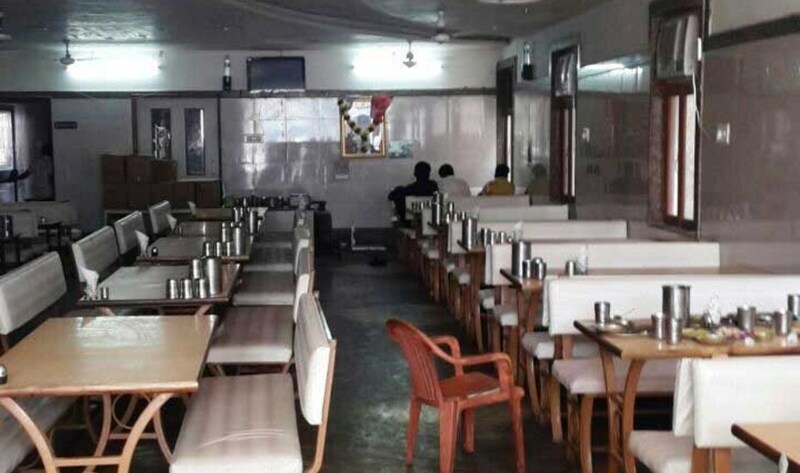 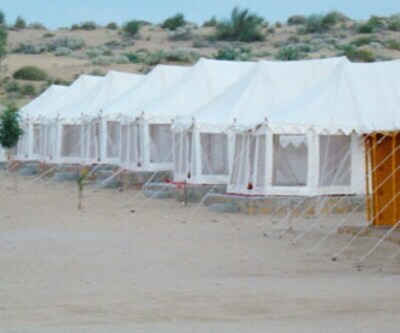 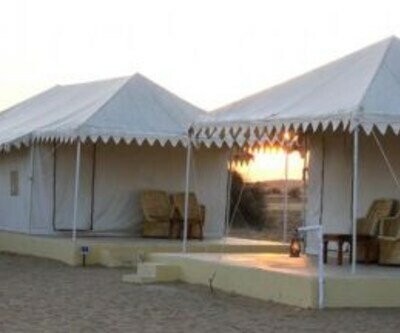 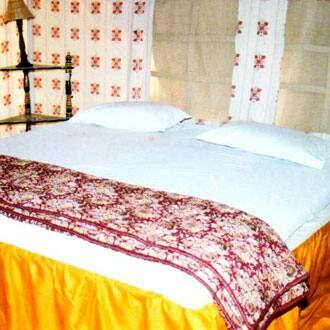 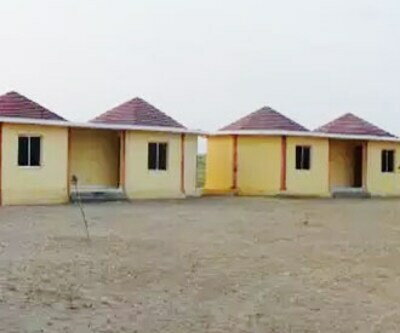 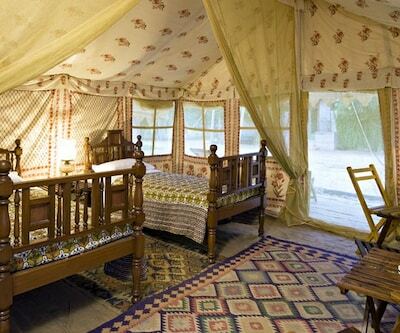 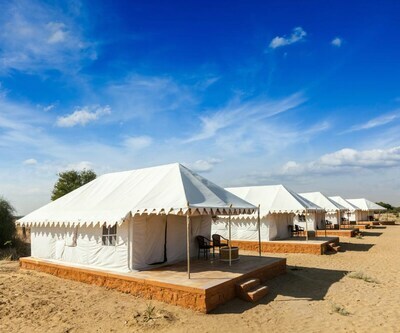 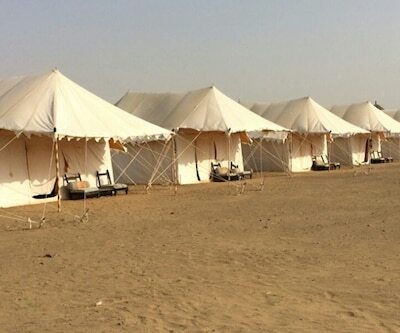 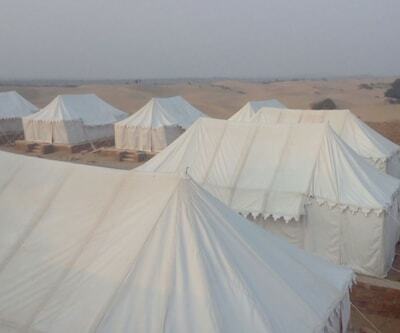 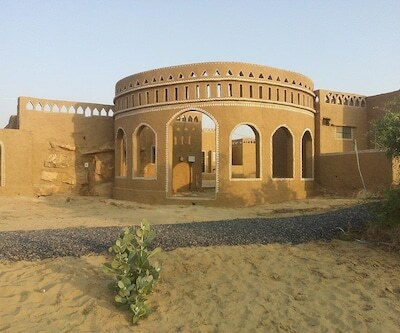 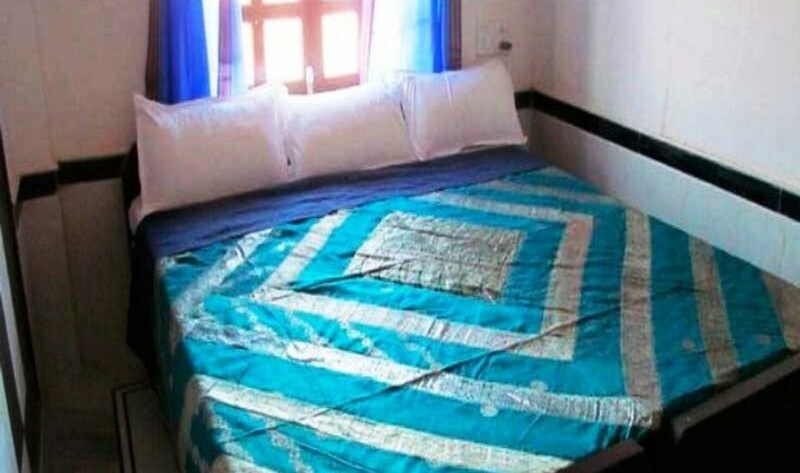 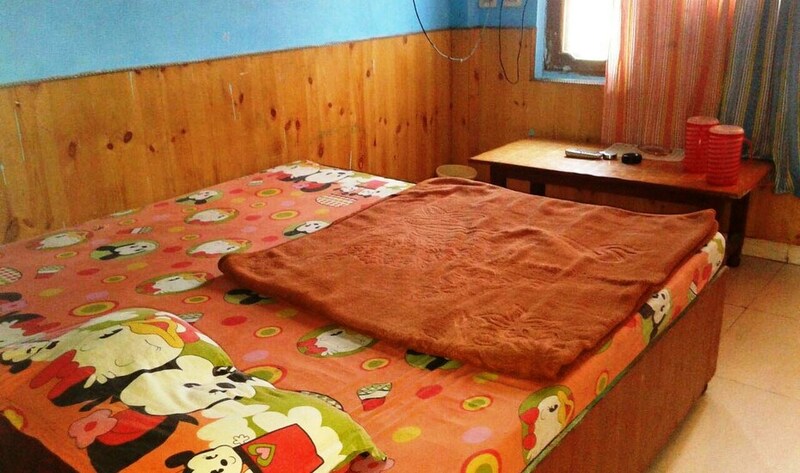 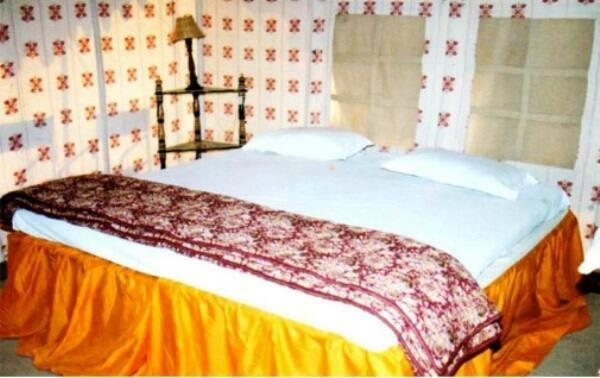 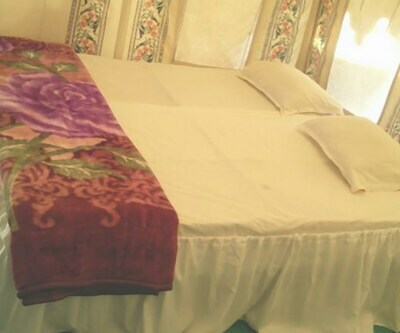 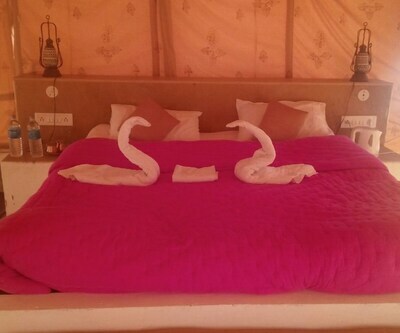 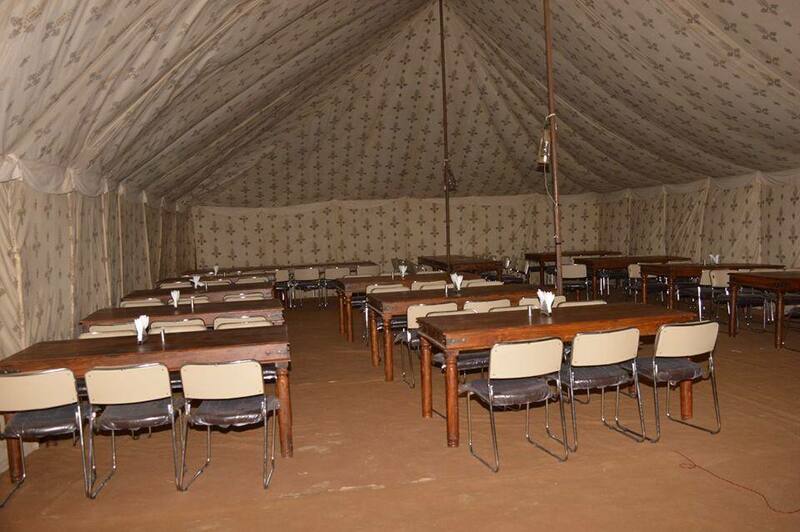 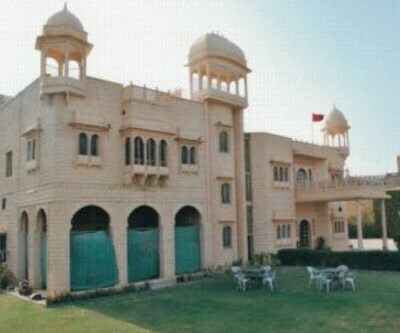 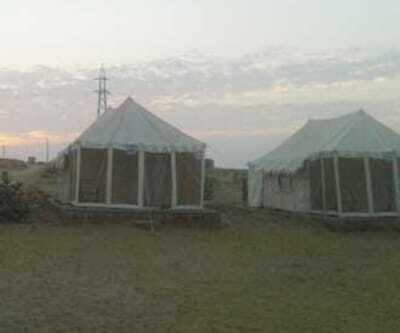 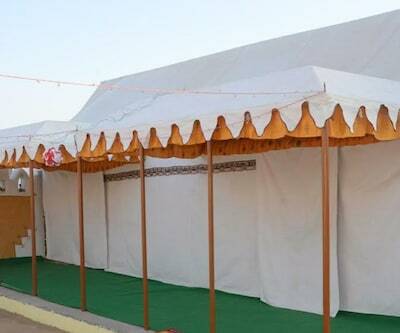 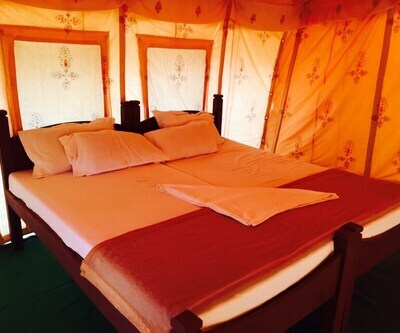 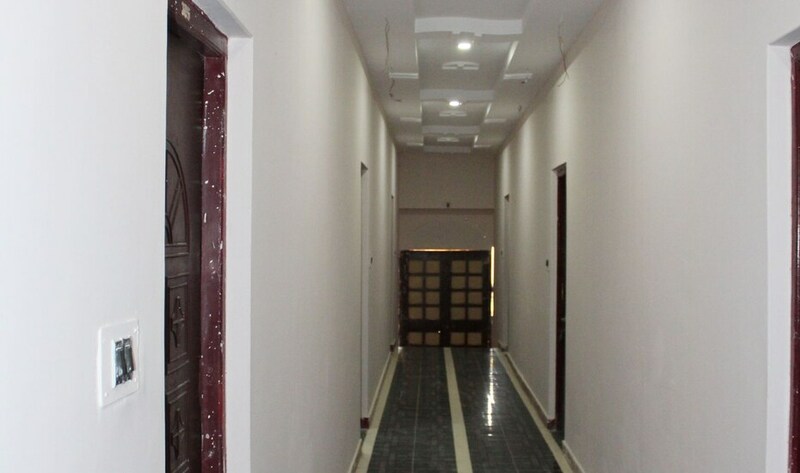 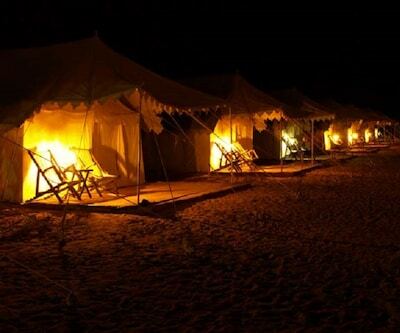 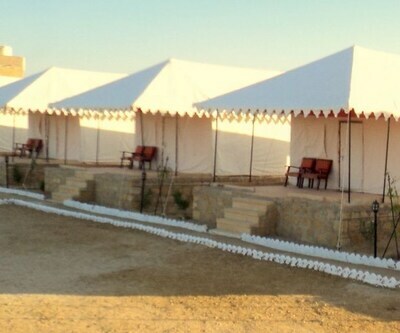 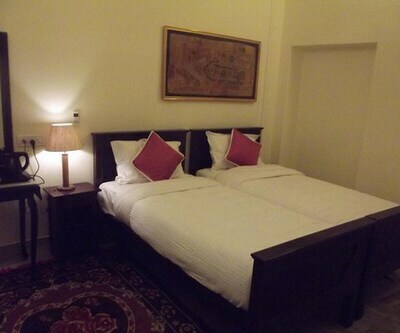 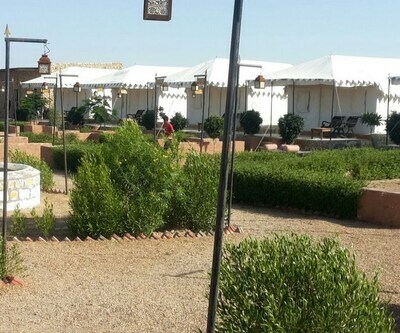 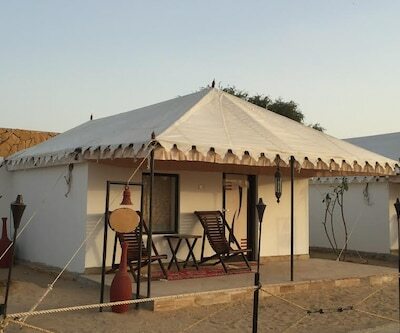 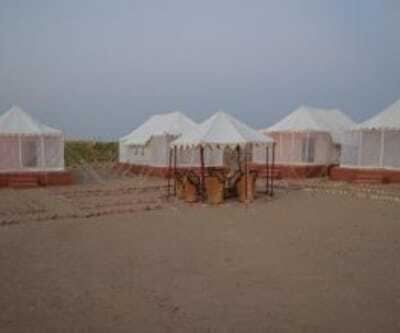 Rao Bikaji Group of Camps ensures you have a perfect Dunes experience. 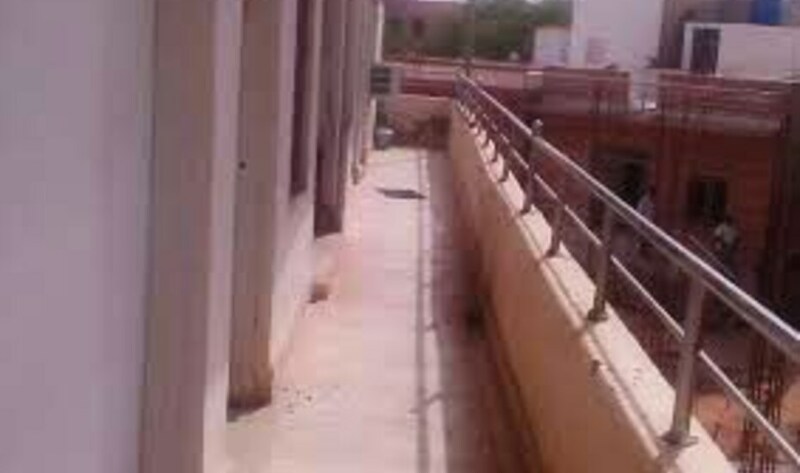 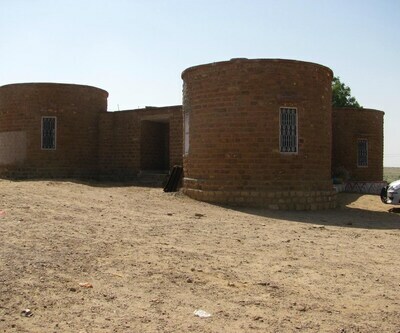 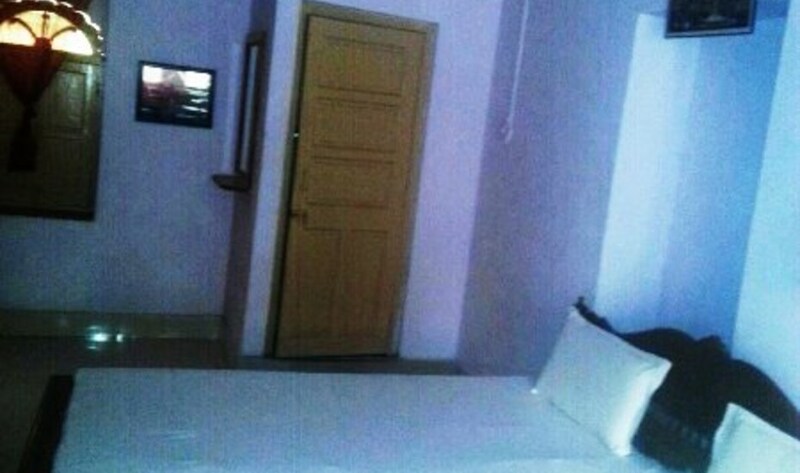 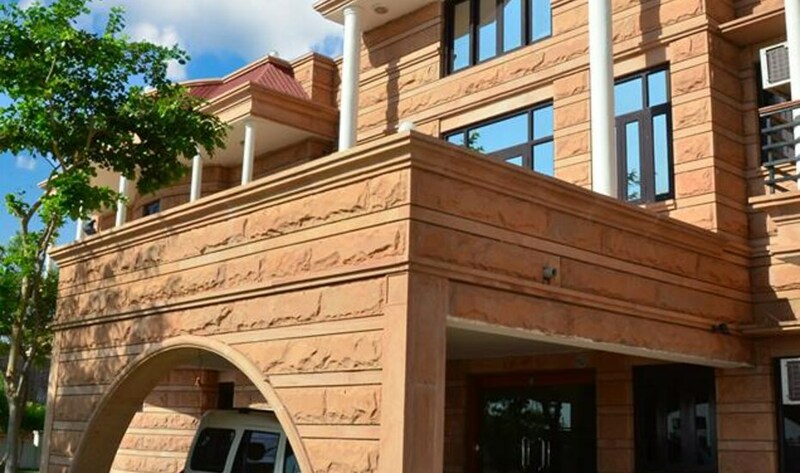 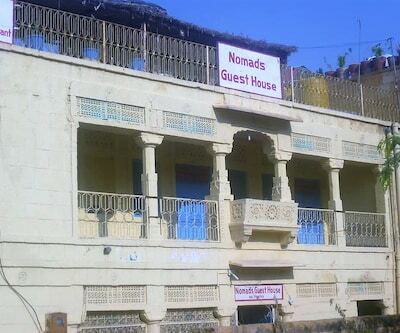 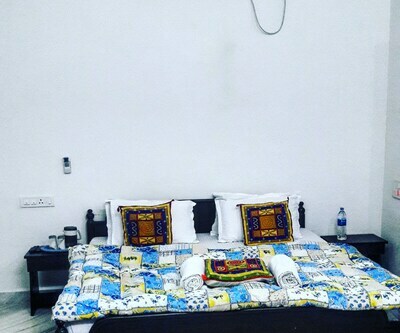 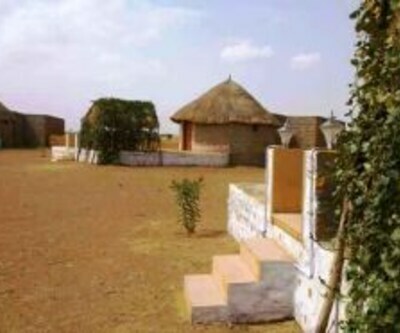 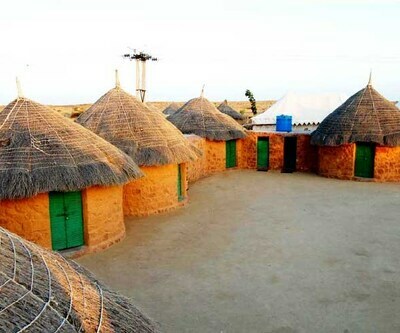 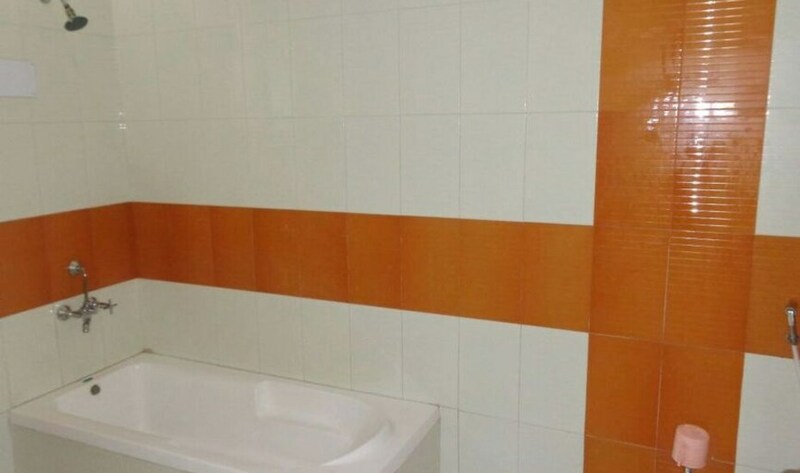 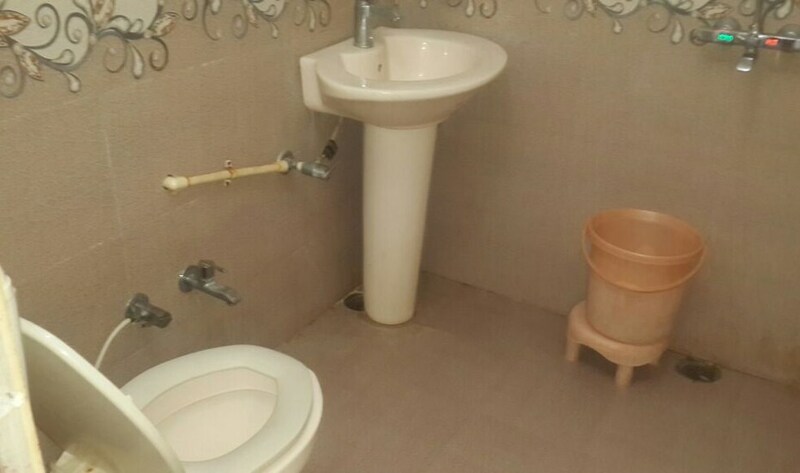 It s an ideal place away from the urban life so you can reside in quaint mud and thatch dwellings. 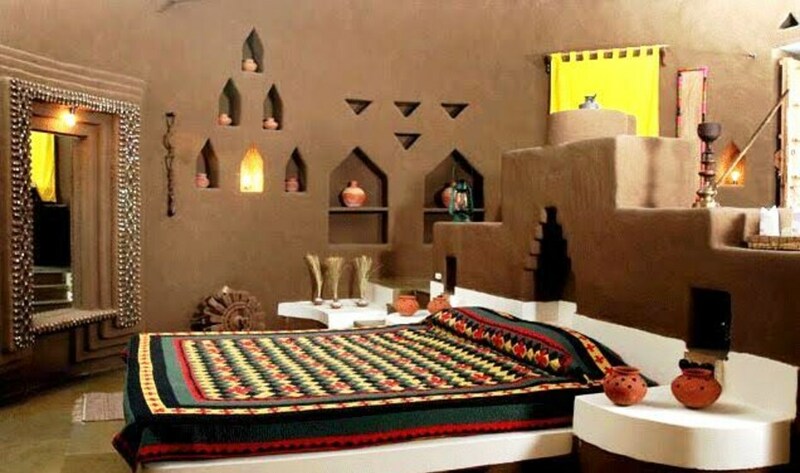 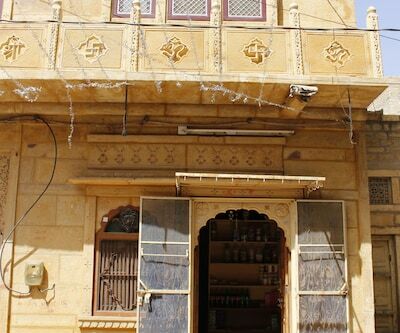 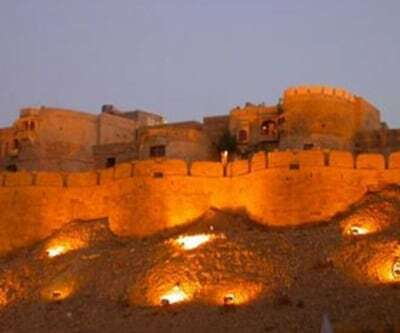 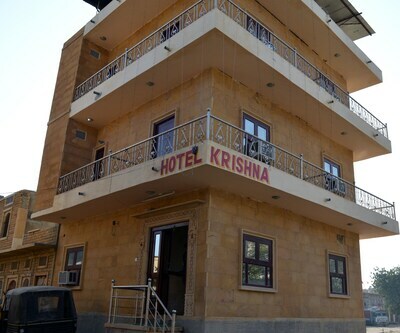 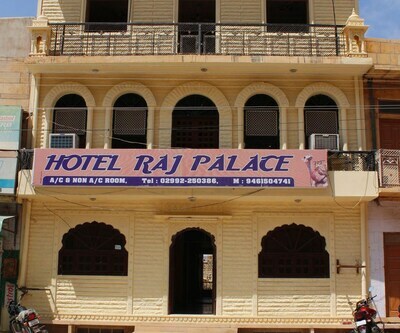 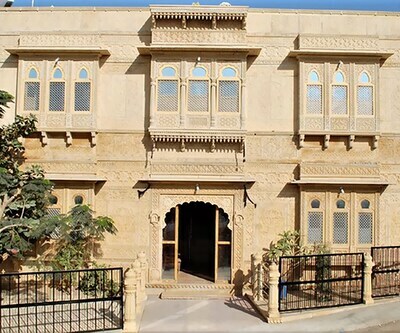 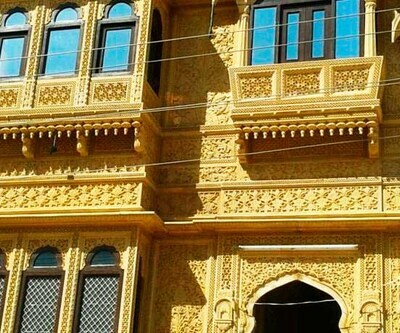 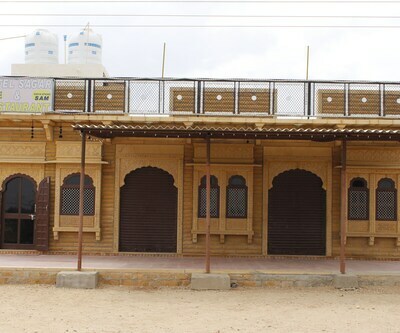 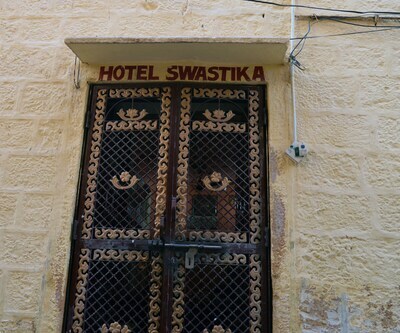 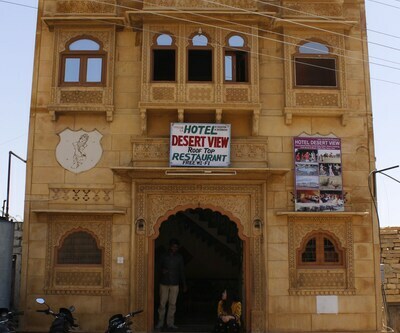 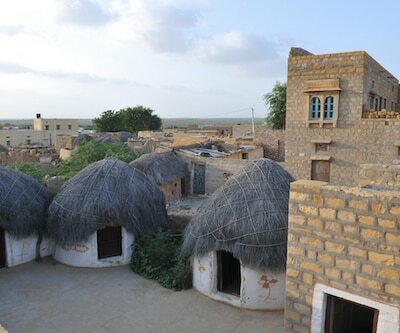 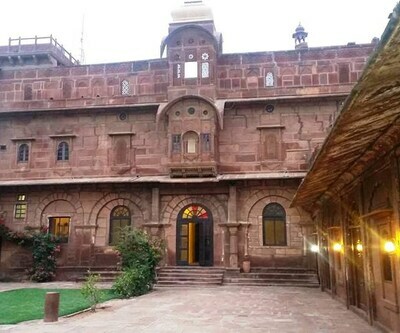 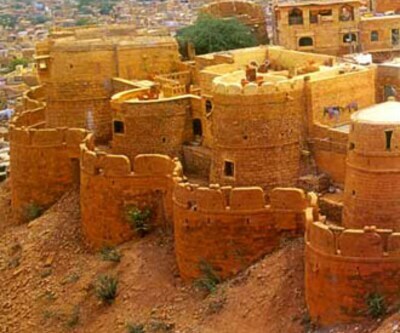 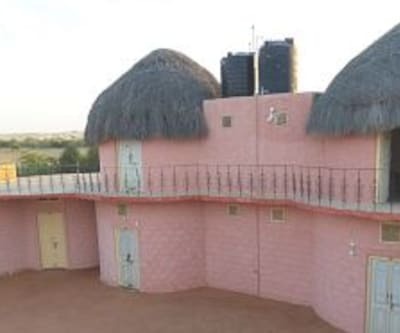 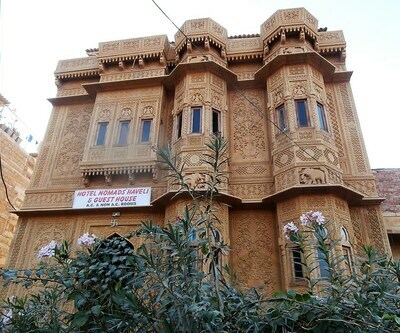 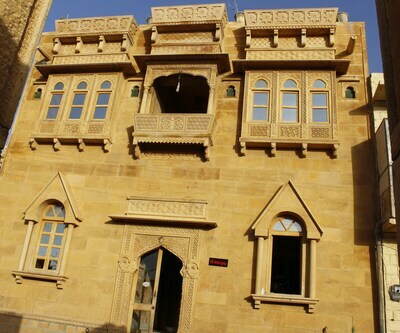 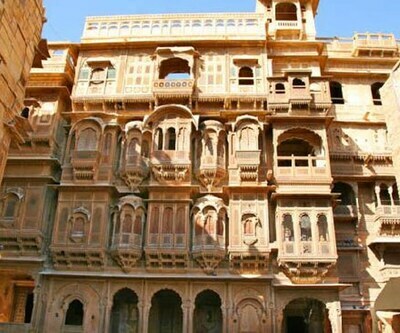 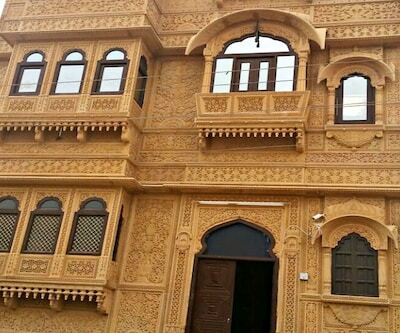 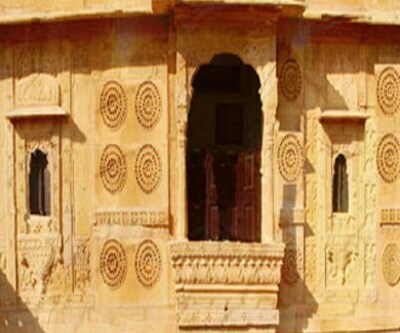 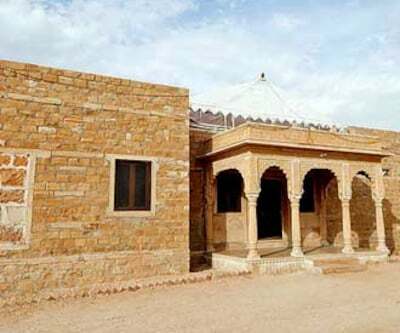 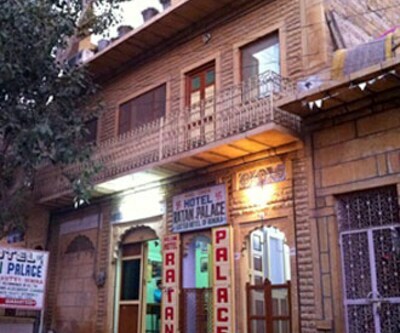 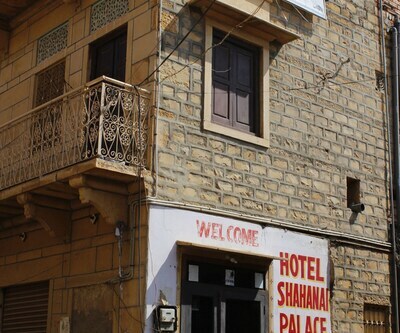 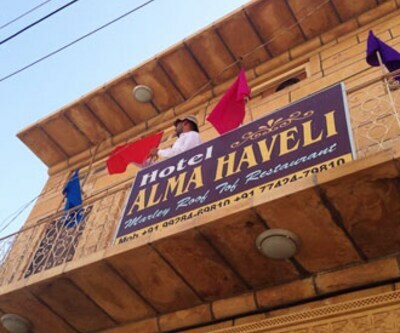 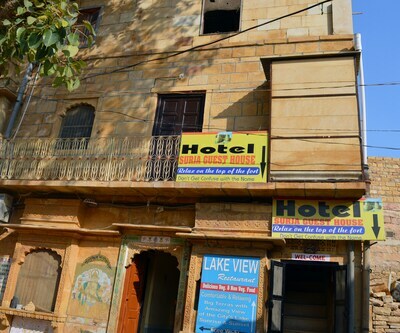 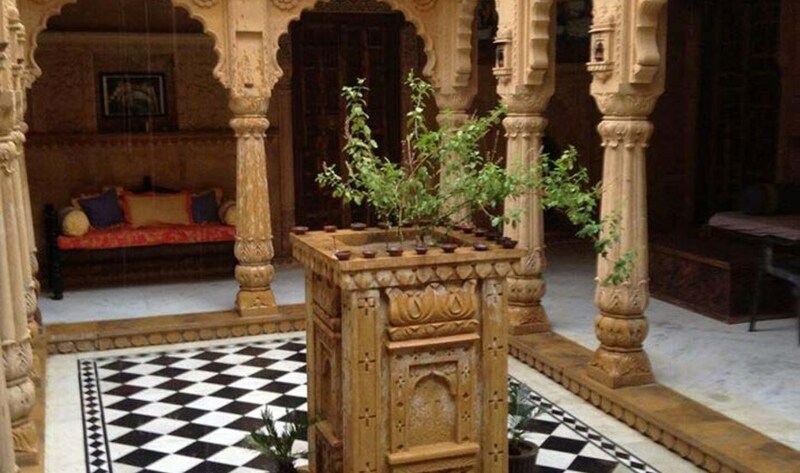 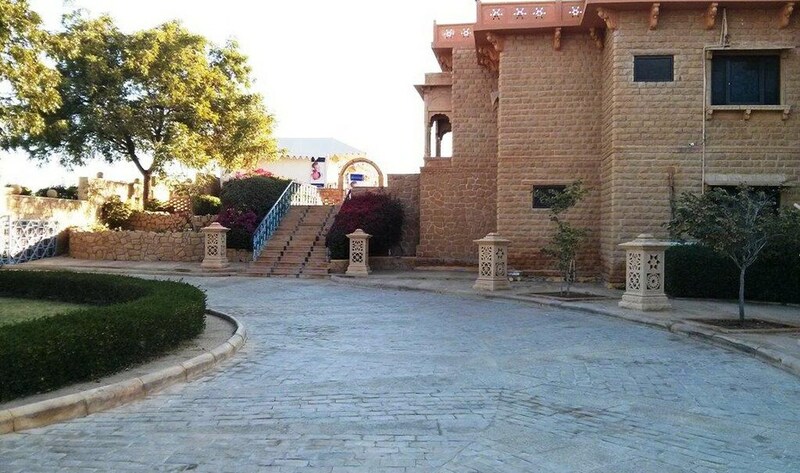 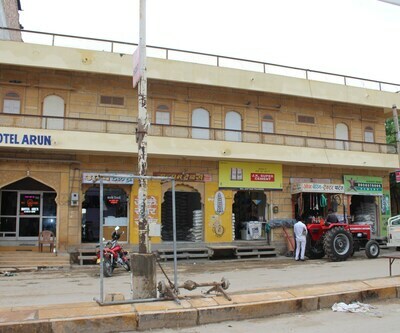 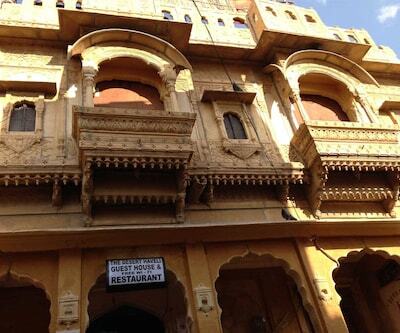 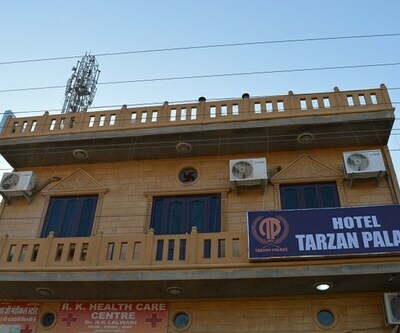 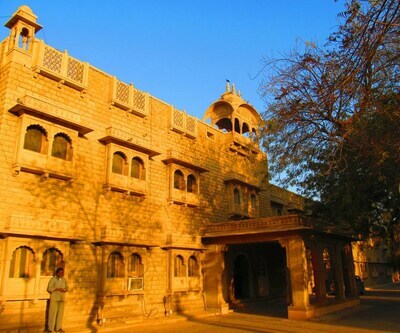 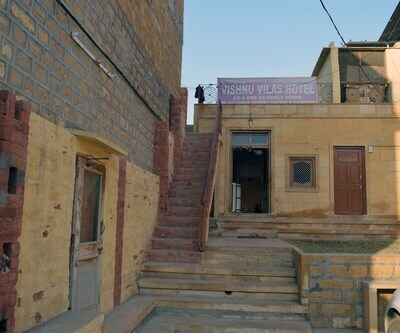 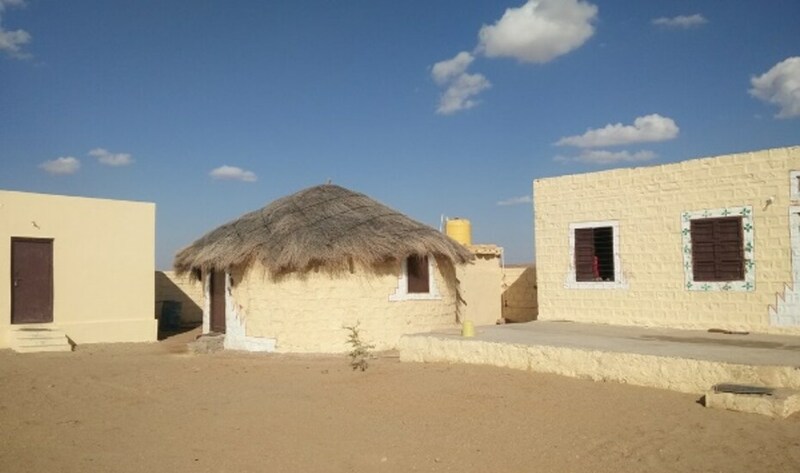 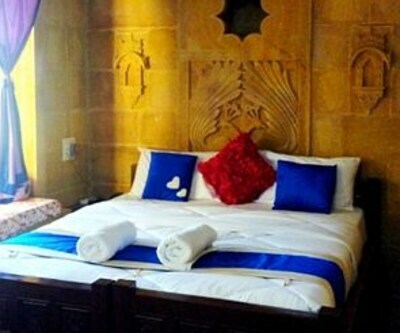 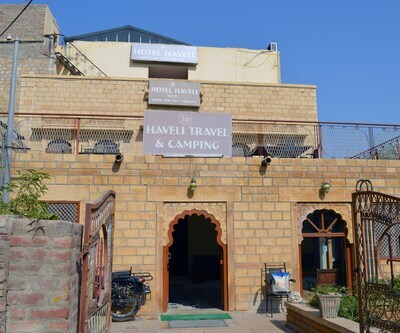 The village life around Jaisalmer reflects in the sound of music and sways in a mixture of colors during the entertaining evenings during your stay. 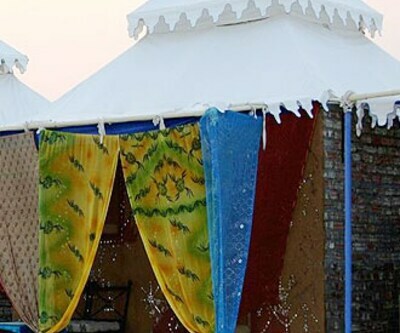 These evenings include community dancing, singing and other festivities. 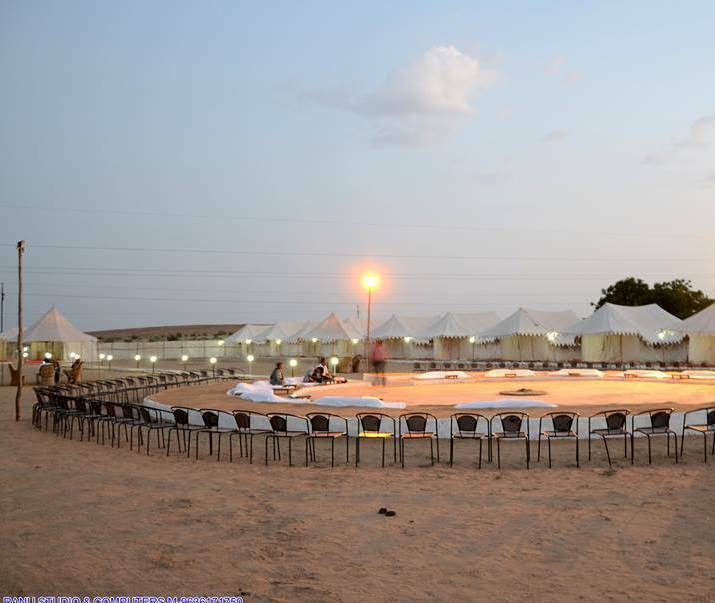 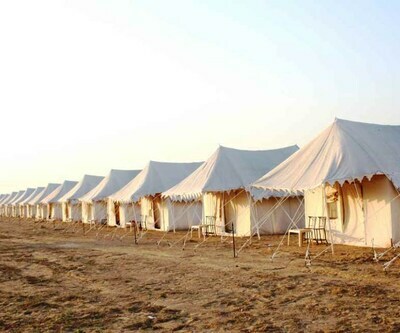 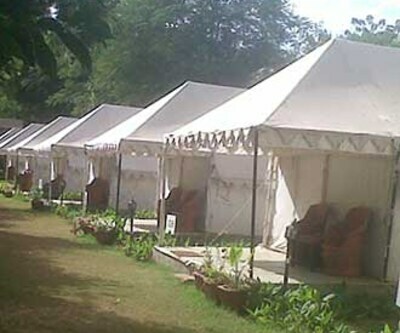 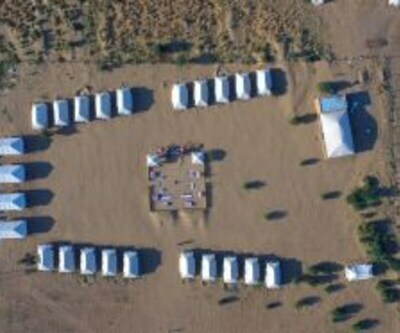 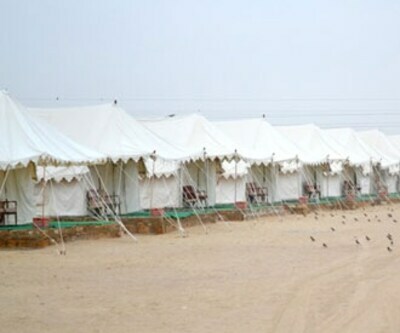 The camp is a setting of 30 tents.